Located a small distance from Ashford, Pluckley is known as the most haunted village in Kent. The village is rumoured to be the residence of 12 – 16 ghosts, including a brick worker who fell to his death and an elderly woman who accidently set fire to herself whilst she was sleeping. During the run up to Halloween the village is known to hold a number of ghost tours, making it the perfect destination for a spooky weekend away. Scotland is famous for many spooky sightings and haunted hotspots, making it a holiday haven for those searching for the paranormal. Edinburgh Castle is one of Scotland’s most popular haunted hotspots, many visitors to the castle have reported seeing a ghost or two. Unsurprisingly a large section of the castle including the dungeons are over 900 years’ old, giving them lots of history and plenty of stories. Once you have finished visiting the castle why not head over to some of Scotland’s other paranormal locations such as Cruden Bay or Roslyn Chapel. 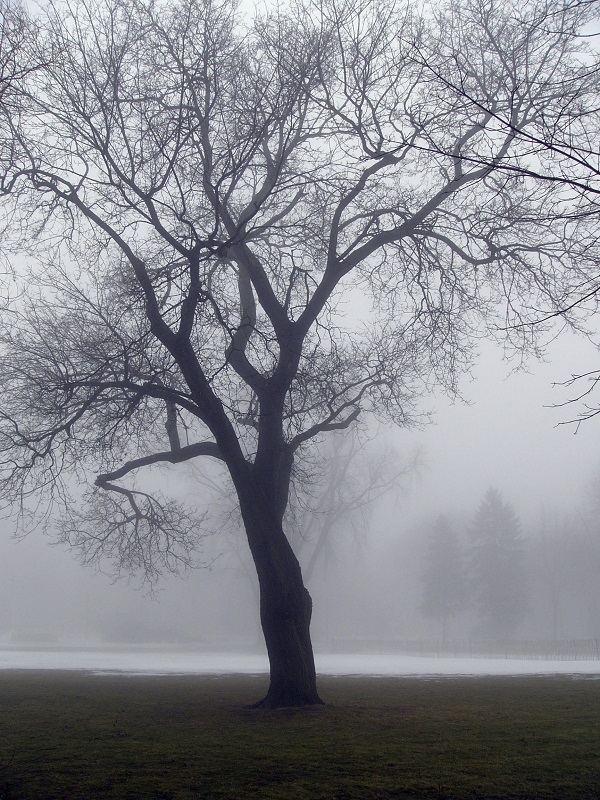 What’s spookier than staying in a haunted inn or hotel in china? Spirits and supernatural happenings are taken very seriously in Chinese culture, it is believed spirits who die unhappy stay in this world to let everyone know of their unhappiness. The Burma Inn is located in Beijing and is thought to be haunted by an angry guest who was poisoned by the inn chef. Soon after the murder the chef was unable to live with his guilt and eventually killed himself. Today the guest can be seen roaming the inn searching for his revenge. 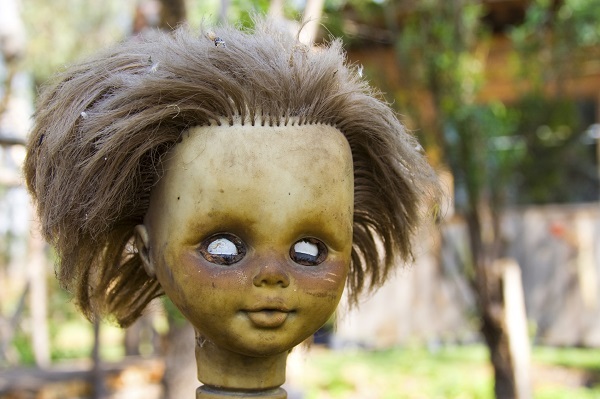 One of the scariest tourist attractions in Mexico is the Island of the Dolls, the island is hidden deep amongst a number of canals in the south of Mexico. All the trees within the island are decorated with old dolls, many of which are limbless and mutilated. Make sure you and your friends are covered with comprehensive travel insurance on your Halloween holidays! Click here today for more information on our travel insurance policies or call us today on 0333 323 0090 to speak to a member of the team.